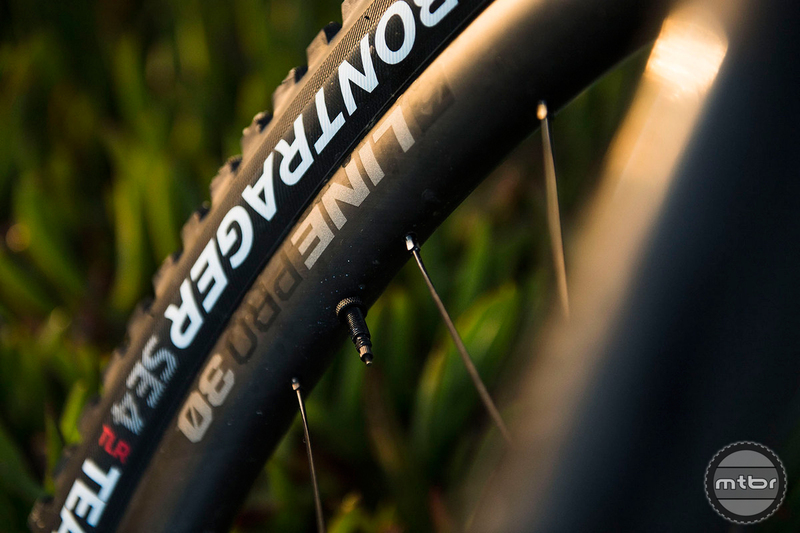 Trek and Bontrager announced recently that all Bontrager carbon wheels will be covered under a two-year, no-cost replacement program through the Carbon Care Wheel Loyalty Program. 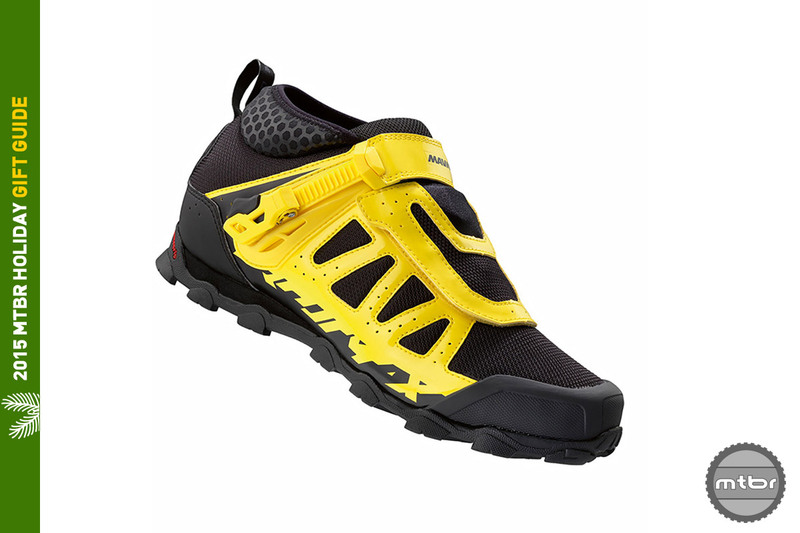 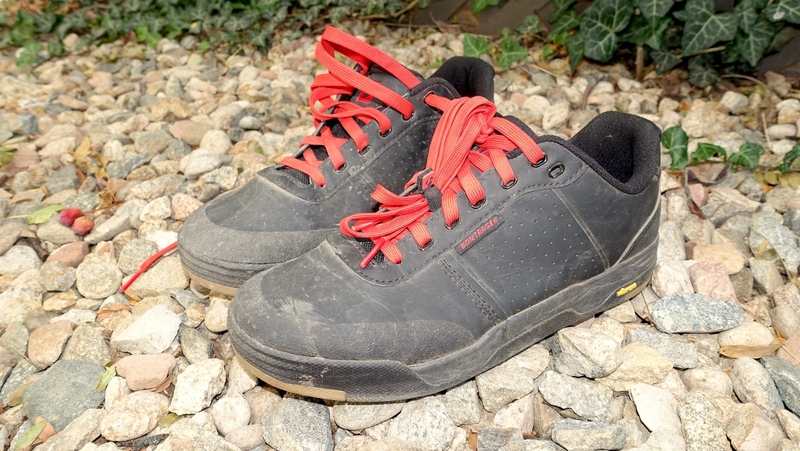 The Bontrager Flatline Mountain Bike Shoes offer great pedaling efficiency, low-key looks, and good value for flat pedal mountain bikers. 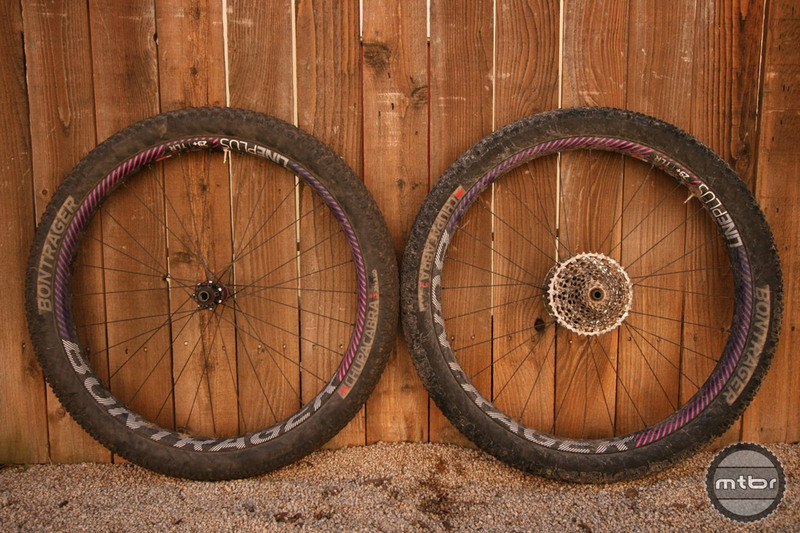 High end carbon wheelset is race ready out of the box with a single purpose in mind: help make you faster. 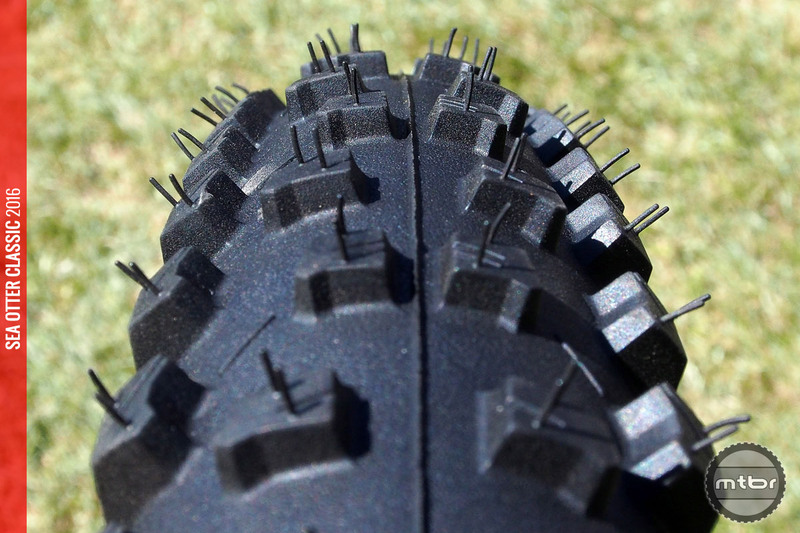 Forward thinking tread design gives Bontrager’s XR1 wider sweet spot than just cross country racing. 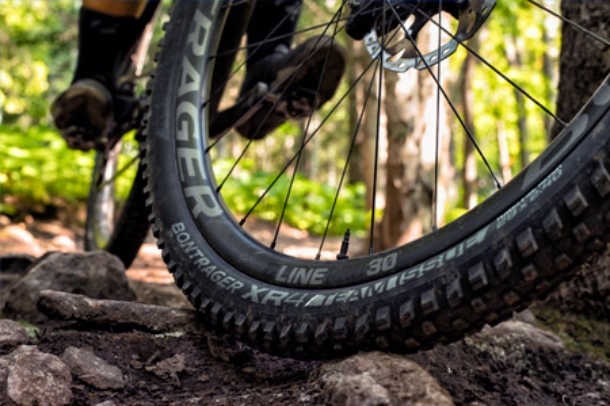 While Bontrager makes some of our favorite tires, the brand does far more than cycling components. 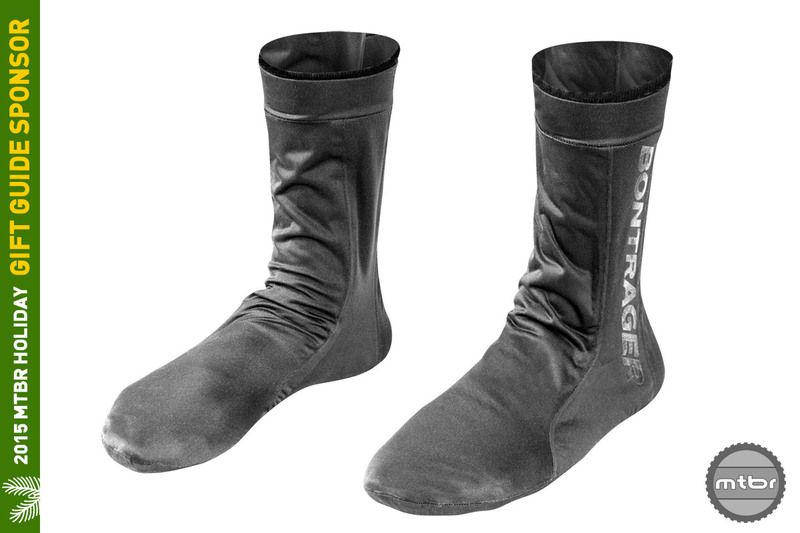 They also produce shoes and helmets. 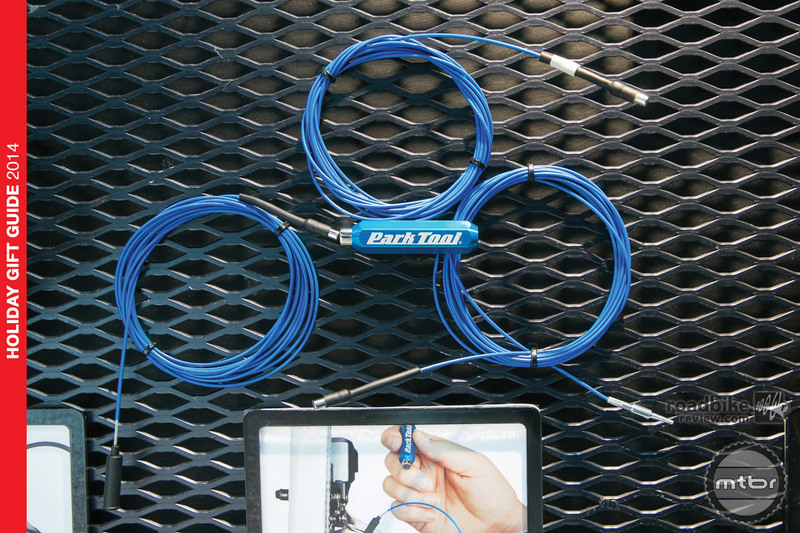 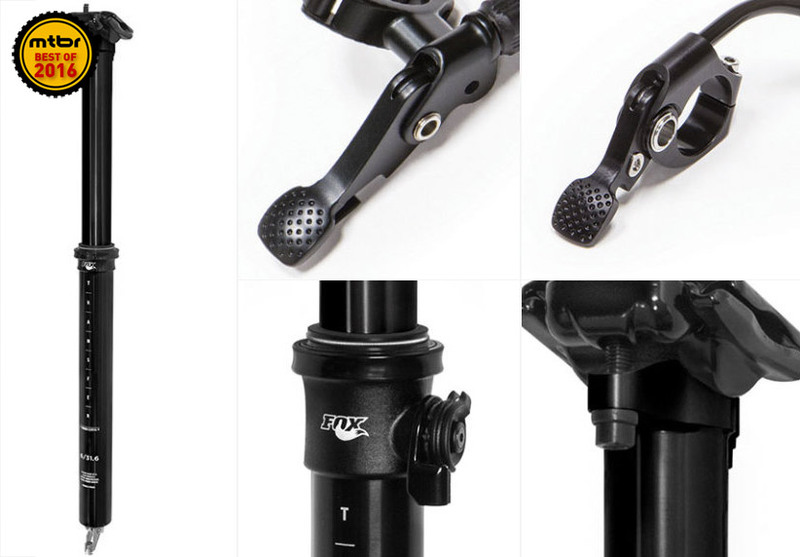 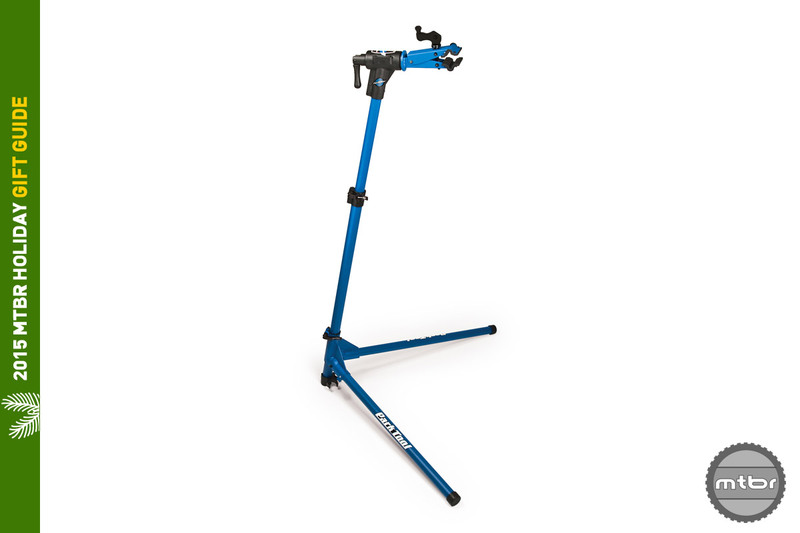 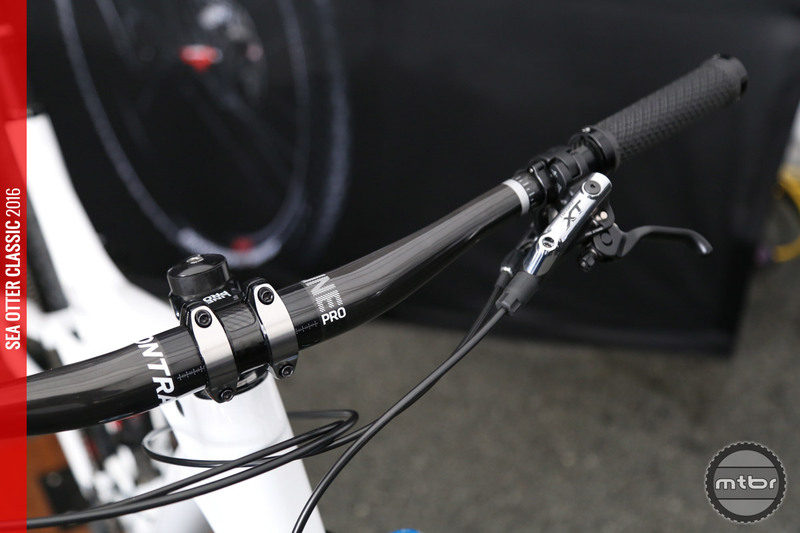 As long as your bike runs a 31.6 diameter seatpost, the Drop Line is an excellent and affordable choice with one of the easiest setups of any dropper post out there. 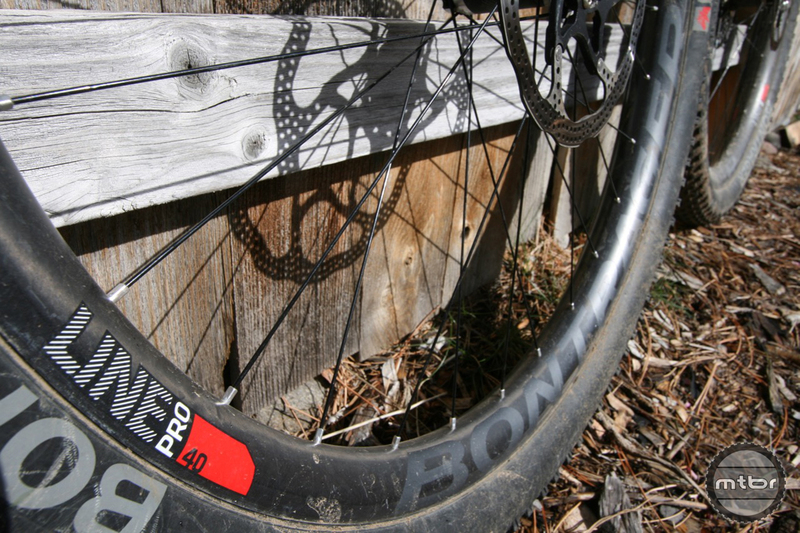 Bontrager has been quietly improving their wheel line from the hub to the rim. 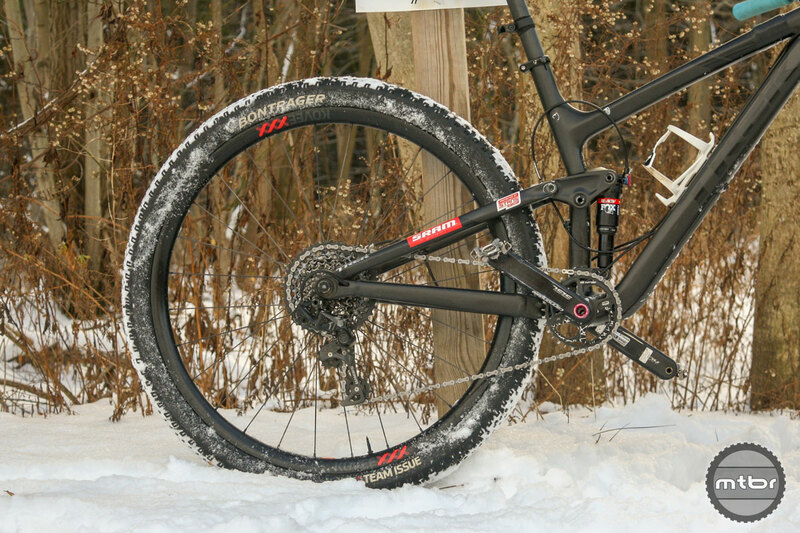 This year though, they went big with carbon wheels at a mind-blowing price of $1200 a pair for the All Mountain wheels and $700 a pair for the XC wheels. 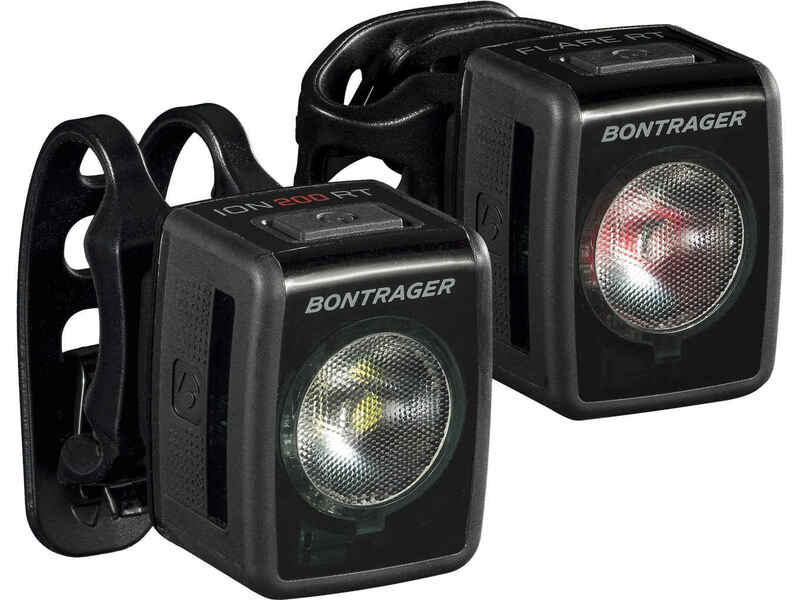 Last year’s introduction of Line Pro bike components is a big step forward for the Bontrager brand, an excellent line of products worthy of Keith Bontrager’s reputation for quality. 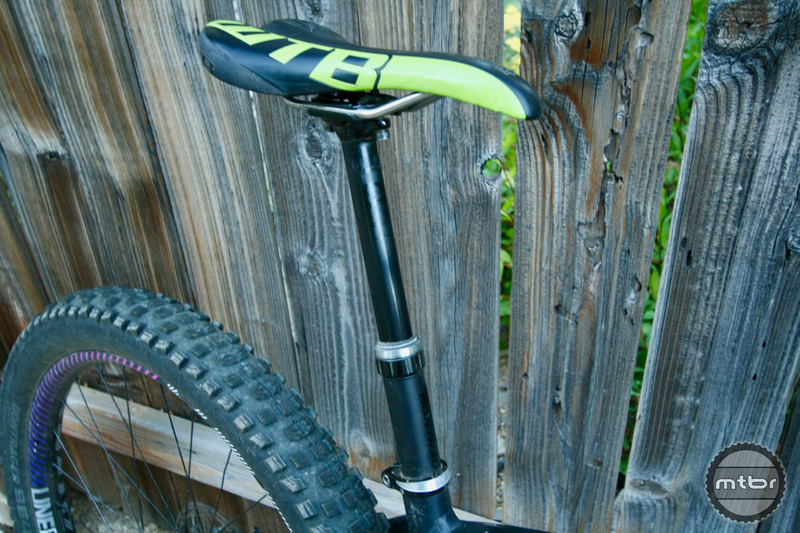 Does this continue the momentum? 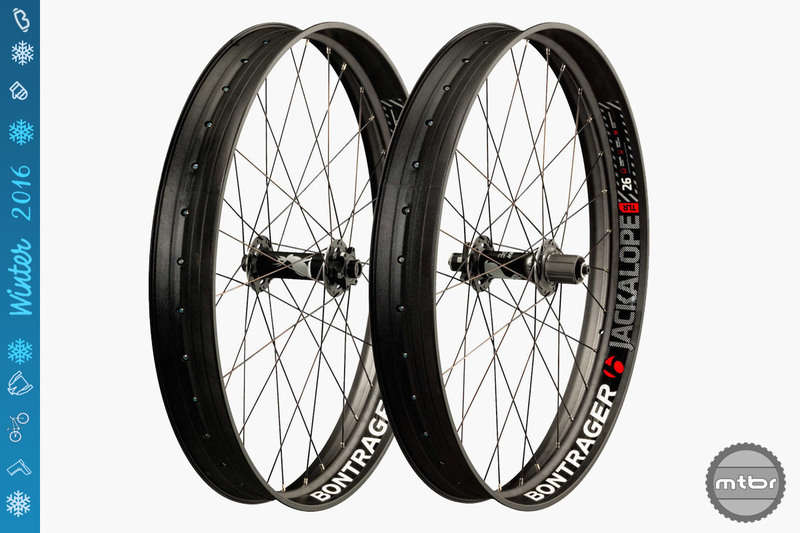 The Line Pro 40 carbon wheelset is one of several new Line Pro components that have significantly upped the quality and design aesthetics game of the Bontrager brand. 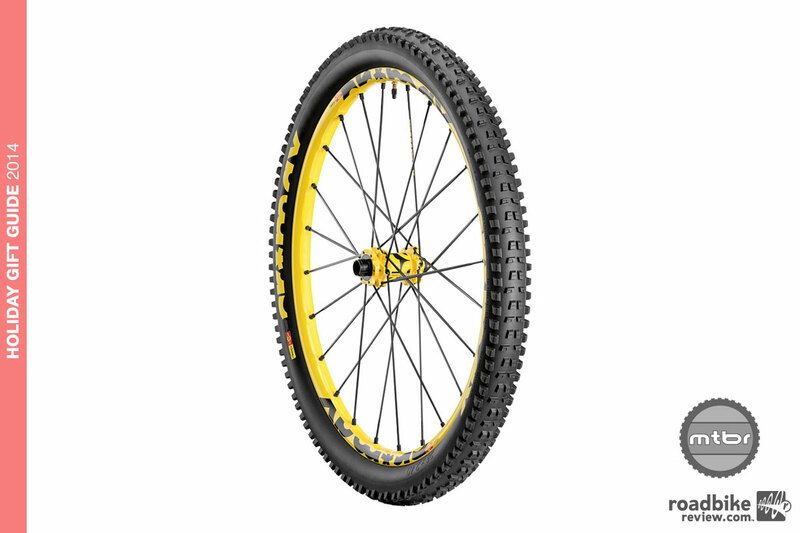 Is it worth the price of the upgrade over aluminum? 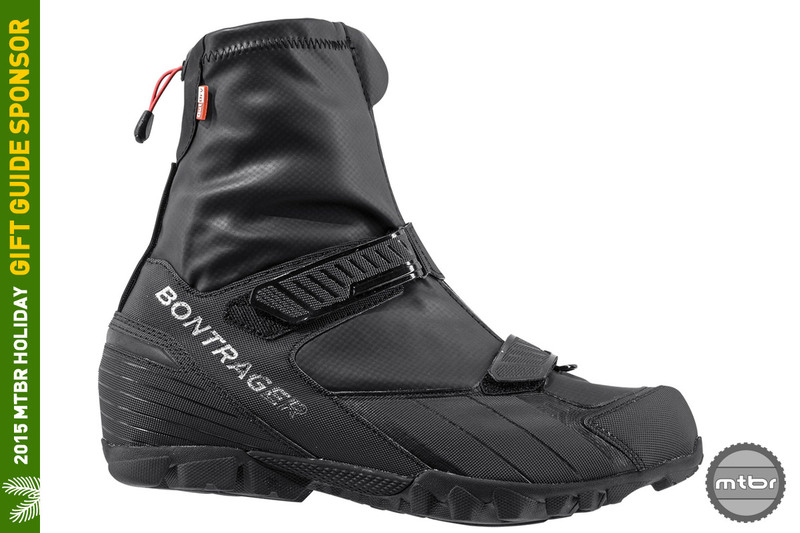 It’s not a new idea but it seems like the folks at Bontrager got the fanny pack design right on for mountain bikers. 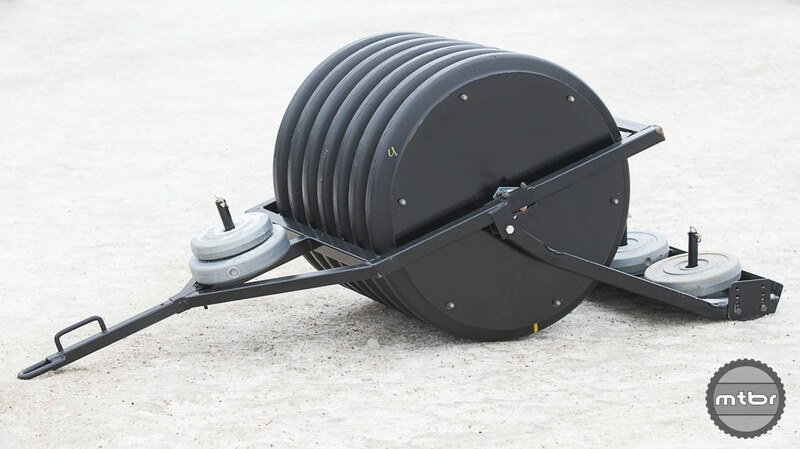 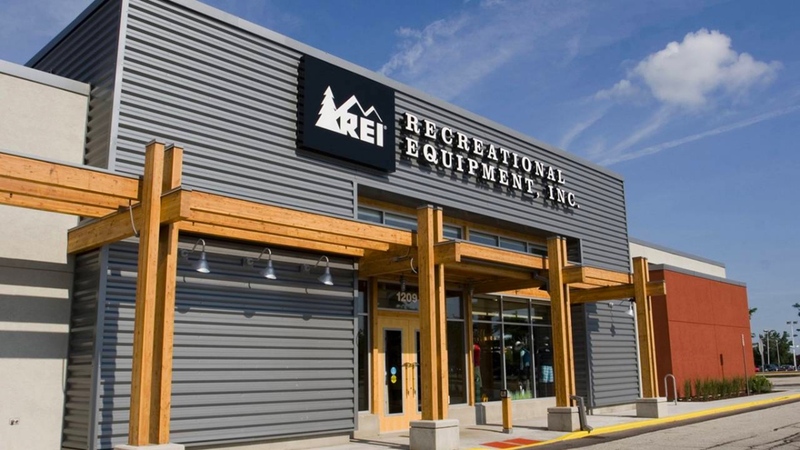 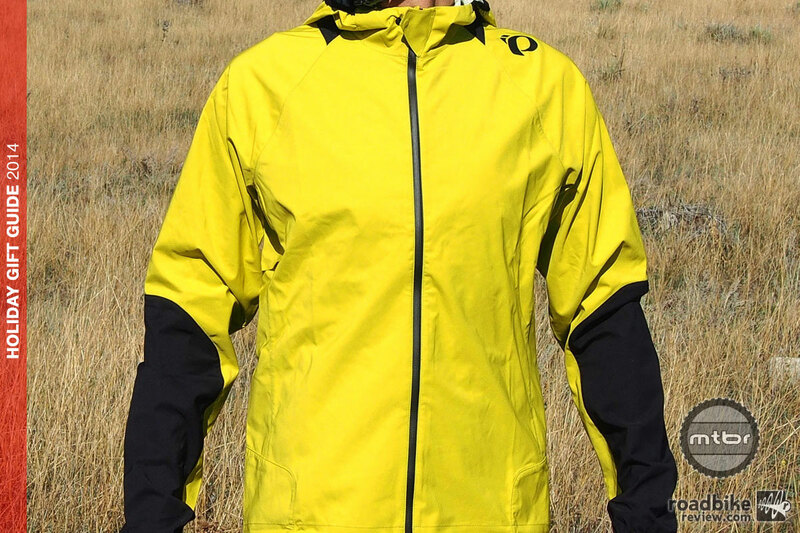 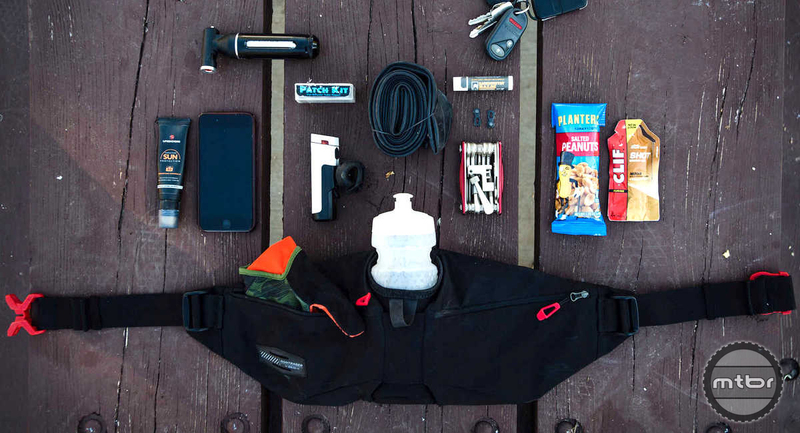 Read on and find out why we think it can carry your bottle and gear efficiently. 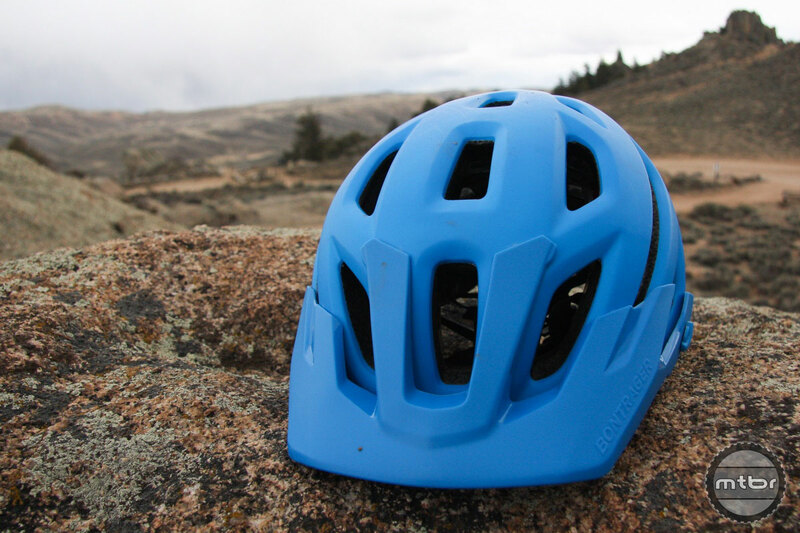 The most popular sport at Corner Canyon High School isn’t football or soccer—it’s mountain biking. 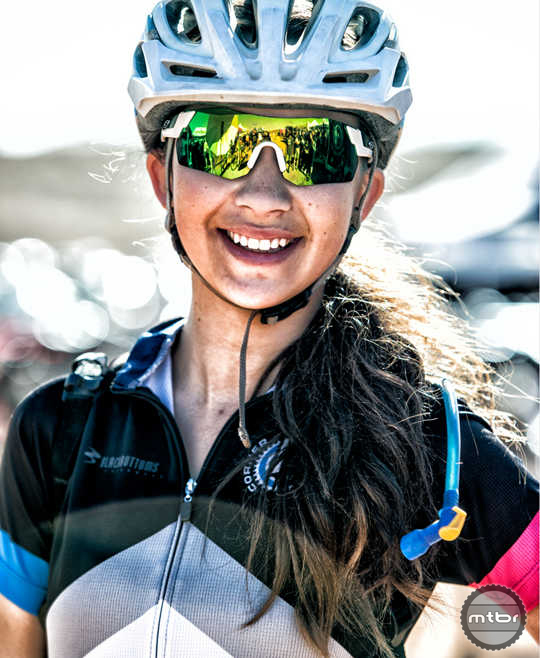 Earlier this year, Trek traveled to Draper, Utah, to meet the CCHS Chargers and make a film about mountain bike racing. 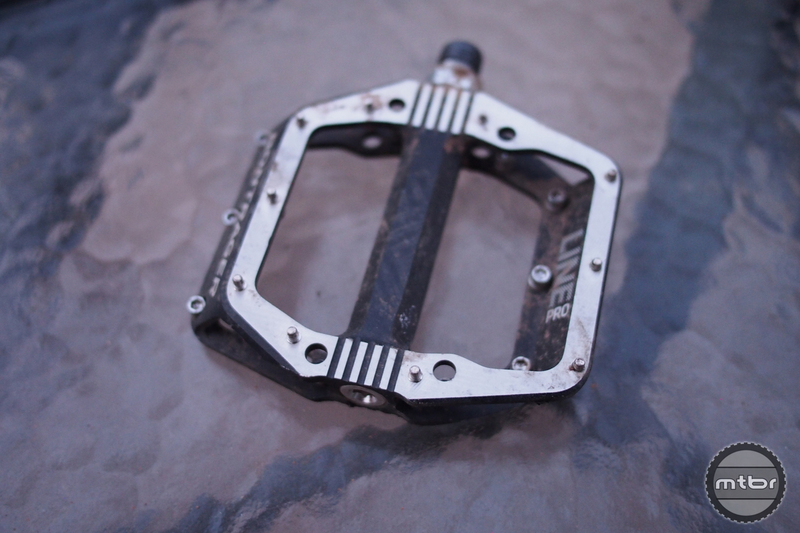 The dropper post went from nice to have to an essential piece of equipment in a few short years. 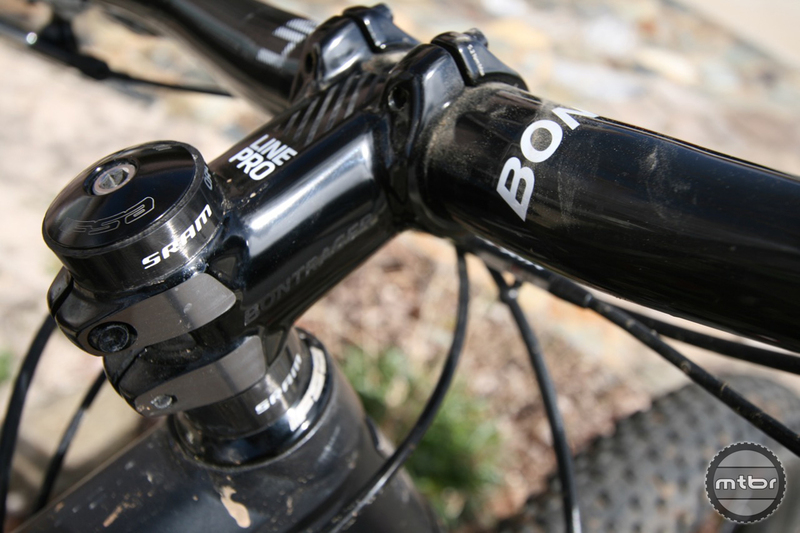 Now, we have a crop of reliable posts that will help maximize the mountain bike experience. 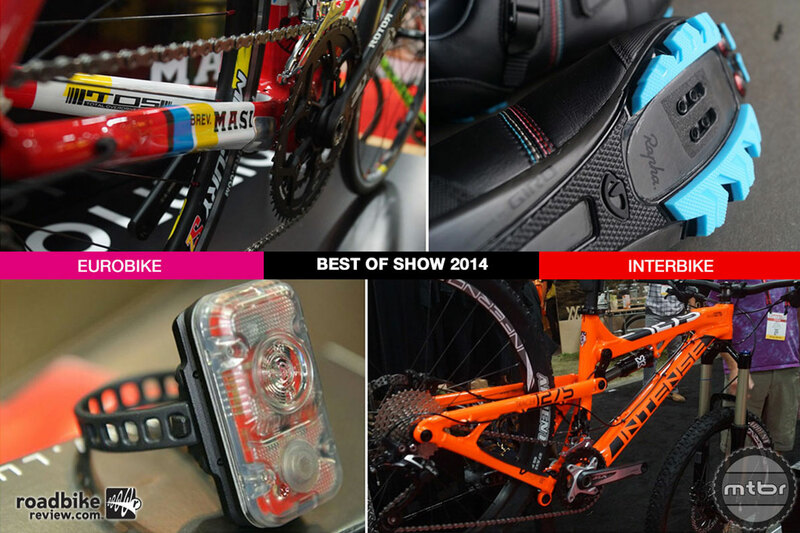 Here are three of the best from 2016. 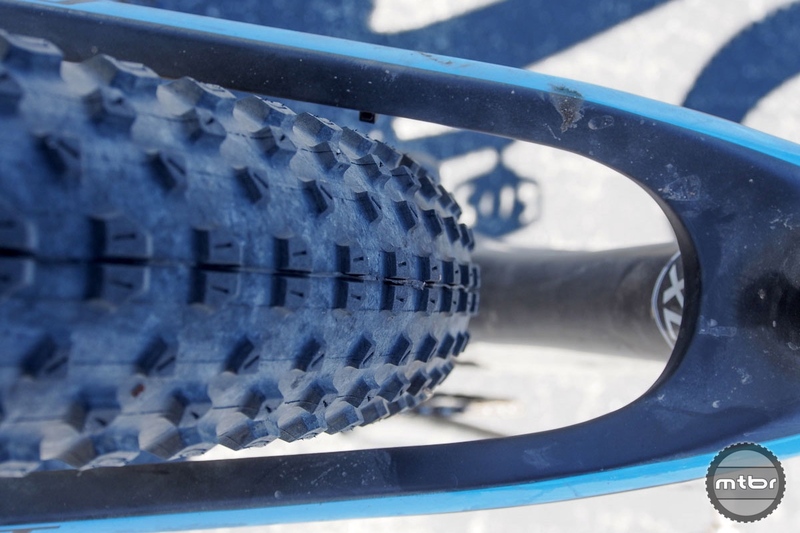 Bontrager’s new Drop Line dropper post is easily serviceable, claimed to perform well in extreme temperatures (for all your fat biking needs), and is infinitely adjustable. 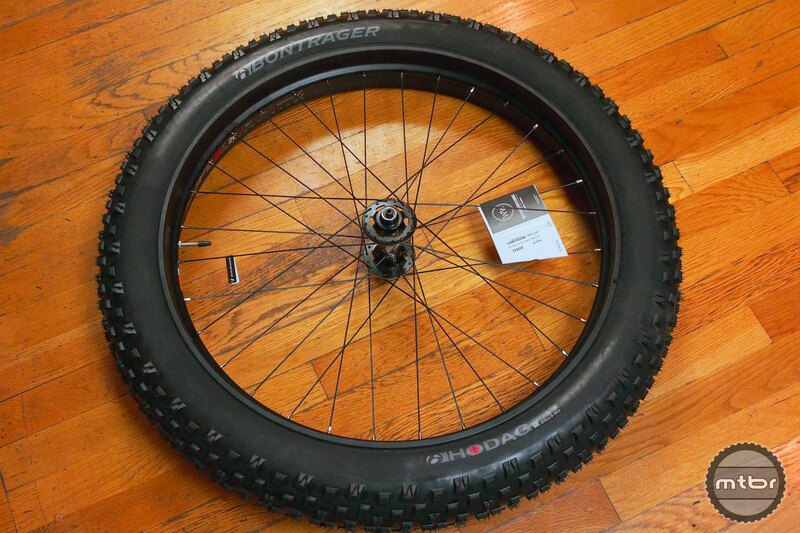 If you can live with the loud color scheme, the Bontrager Line Plus TLR 29 wheels are a terrific upgrade for any 29+ bike. 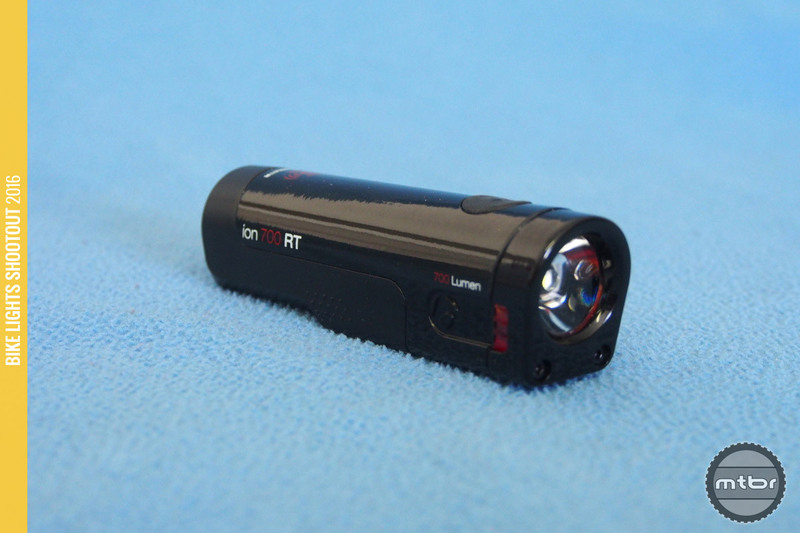 Find out why in our full review. 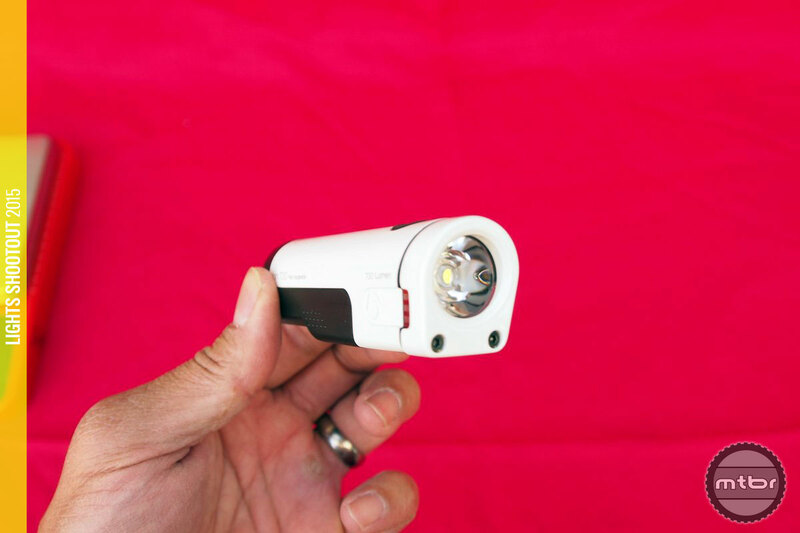 Going up in price with a sophisticated remote, the Ion 700 RT is the same compact light that can now be part of a unified system of lights. 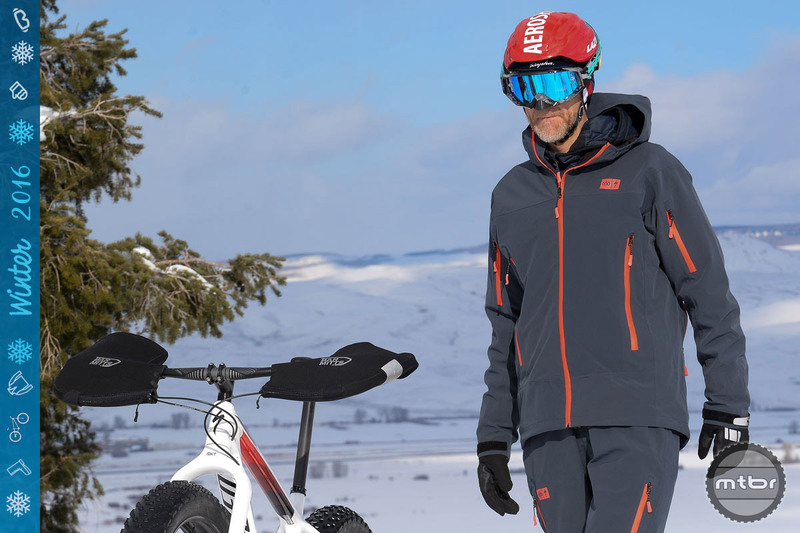 Along with big wheeled bikes, there was lots of unique gear and apparel on display at the Global Fat Bike Summit in Jackson, Wyoming. 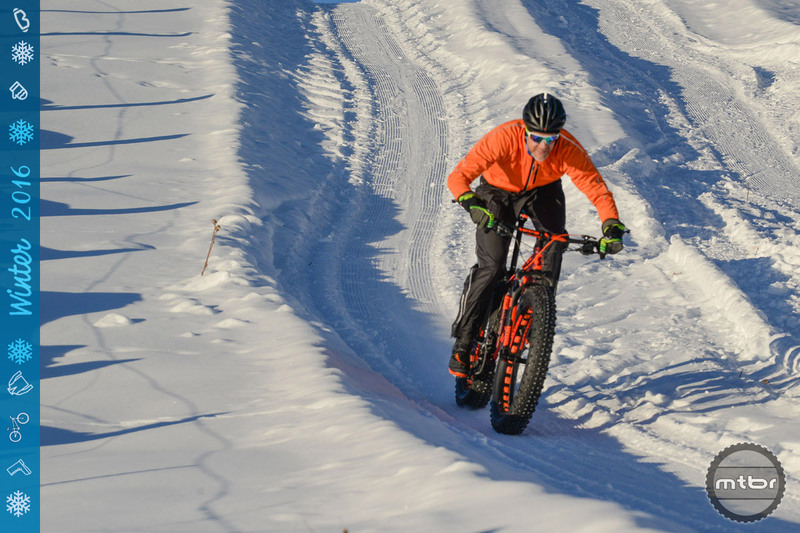 Bontrager sought out to build a tubeless fat bike wheel and tire system that is capable in all conditions but is still fun to ride. 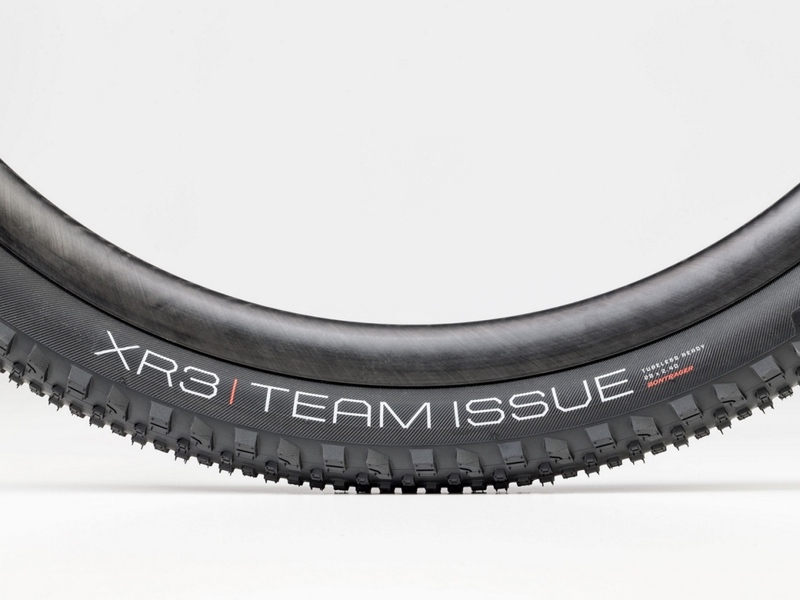 Have they succeeded? 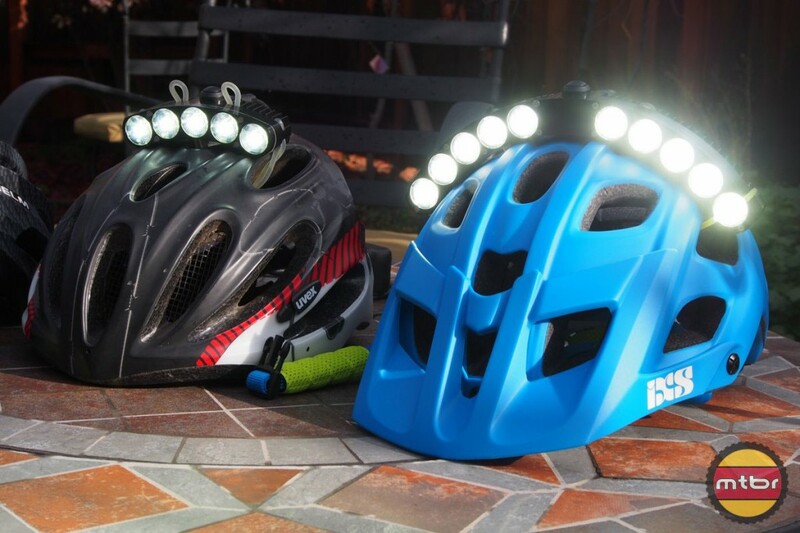 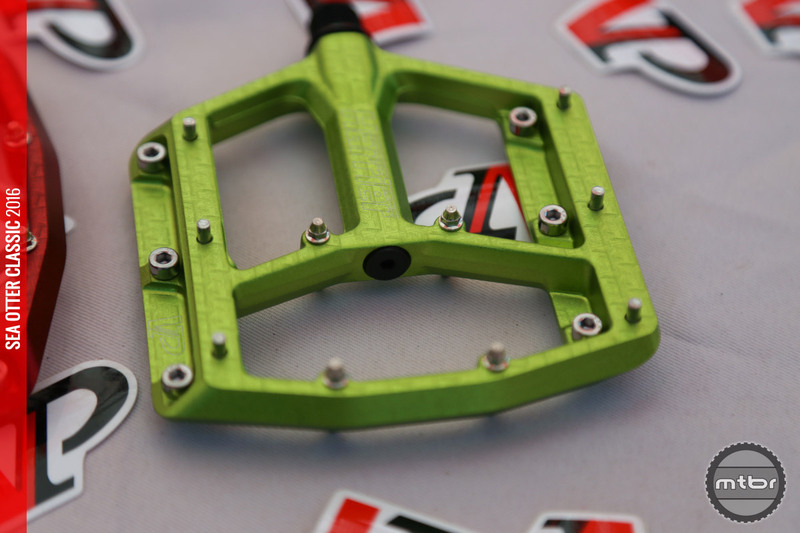 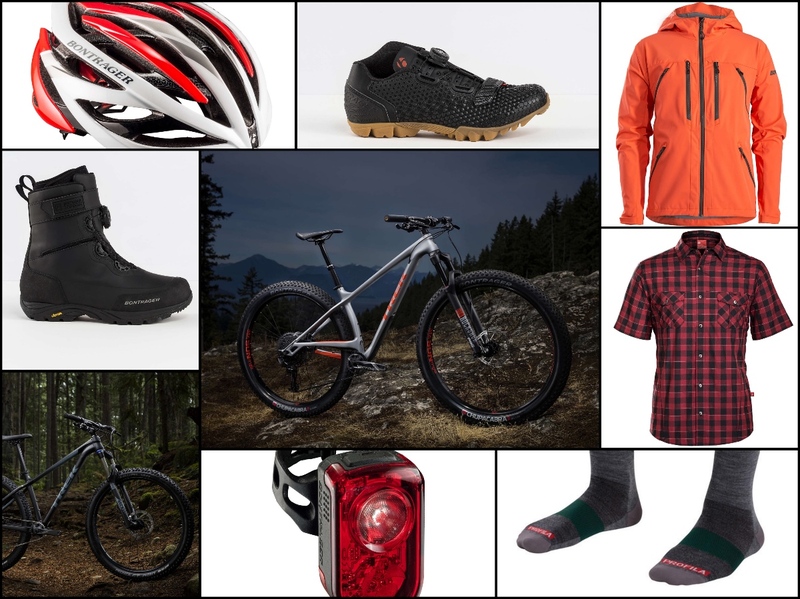 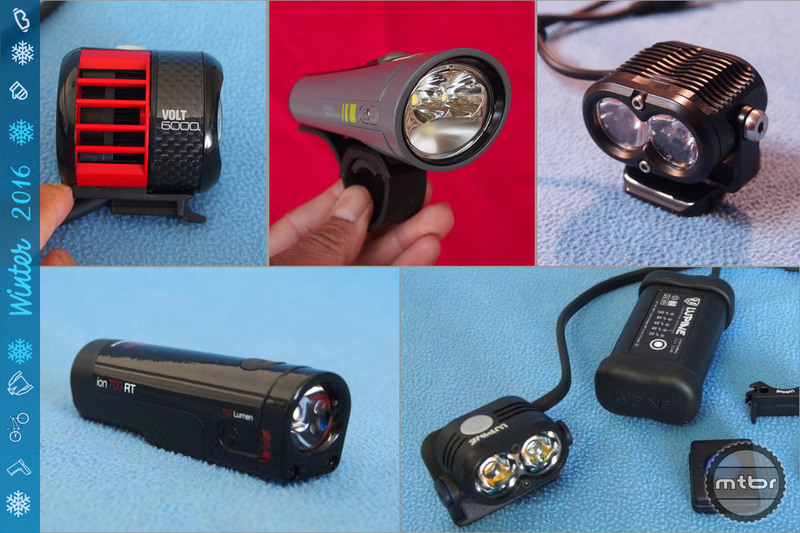 Holiday Gift Guide: Here are a few gift suggestions for mountain bikers that seek to maintain their steeds in top shape or to help them on the trail. 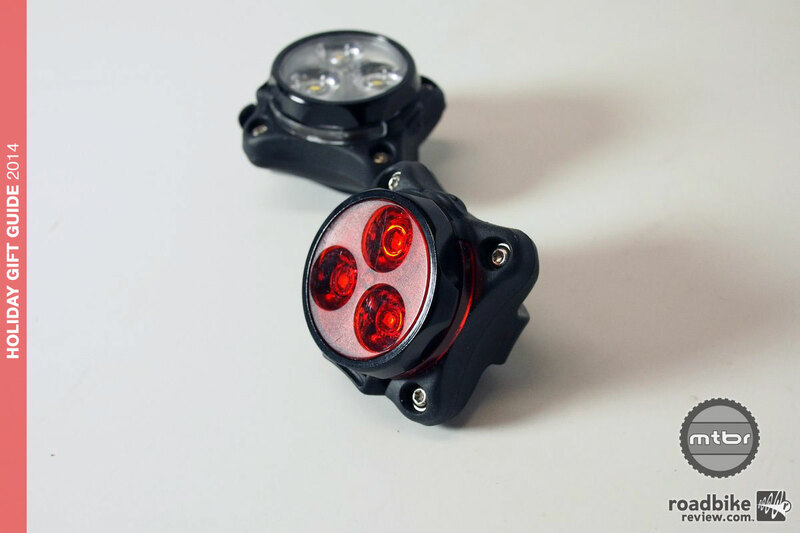 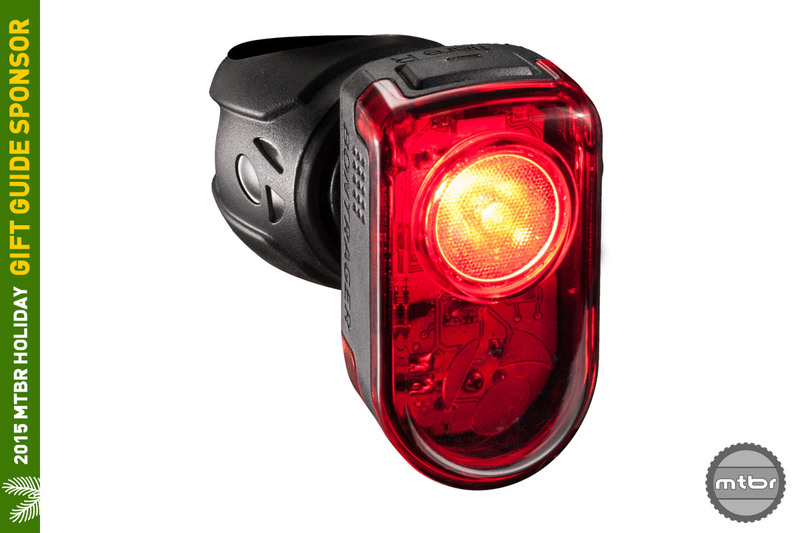 Sporting a big beam pattern, the Bontrager Ion 700 delivers with the smallest package and the lowest price in the 700 Lumen category. 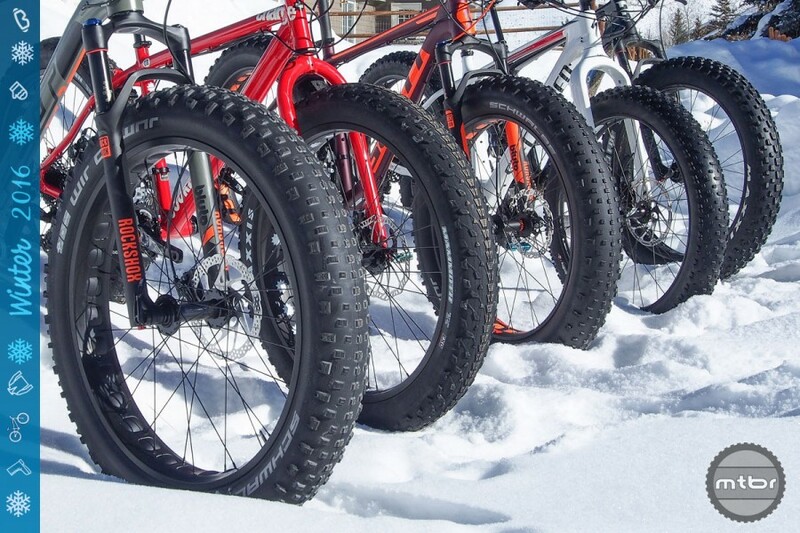 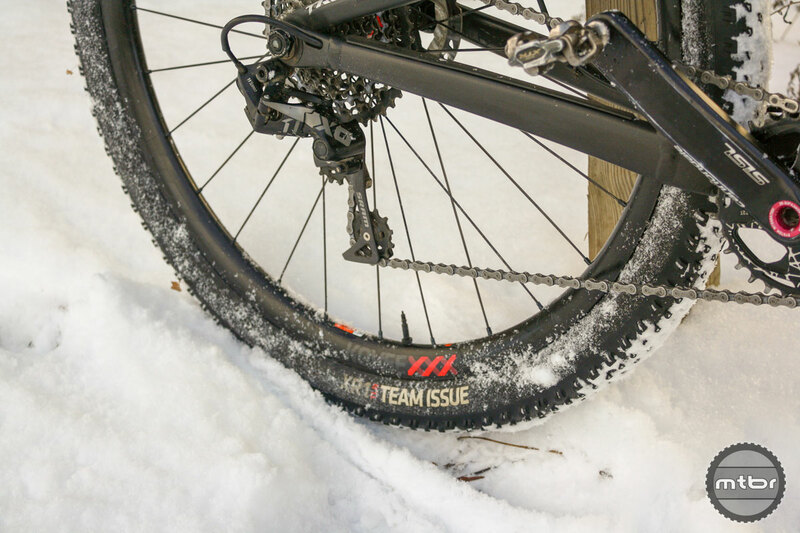 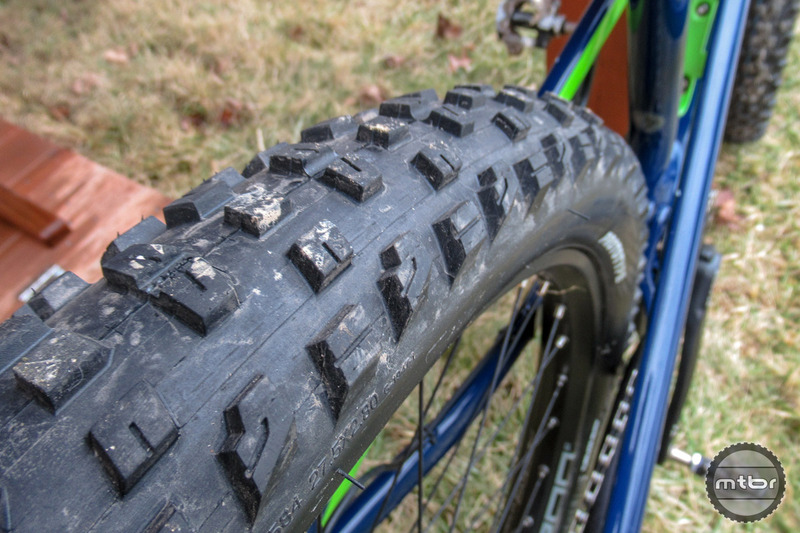 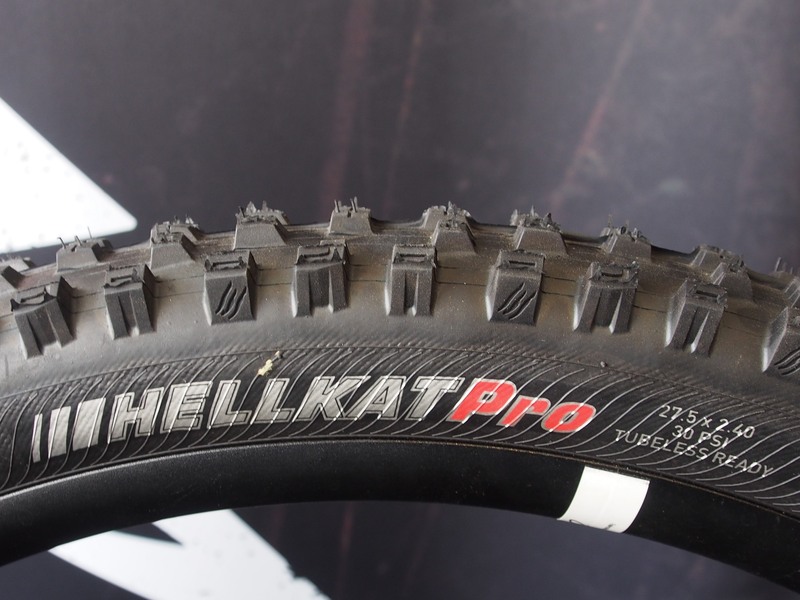 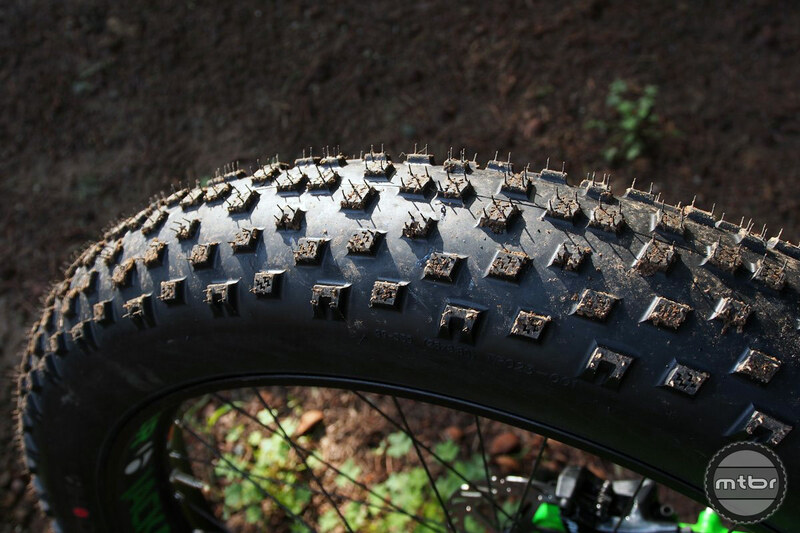 Bontrager introduces a true tubeless wheel and tire system for fatbikes. 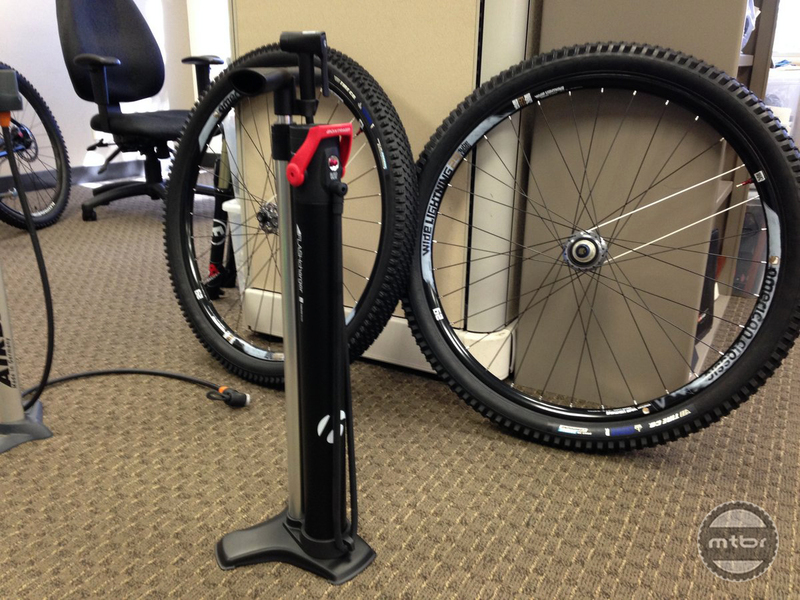 The Bontrager Flash Charger floor pump fills up an auxiliary tank up to 160psi to deliver a shot of air to seat tubeless tires consistently. 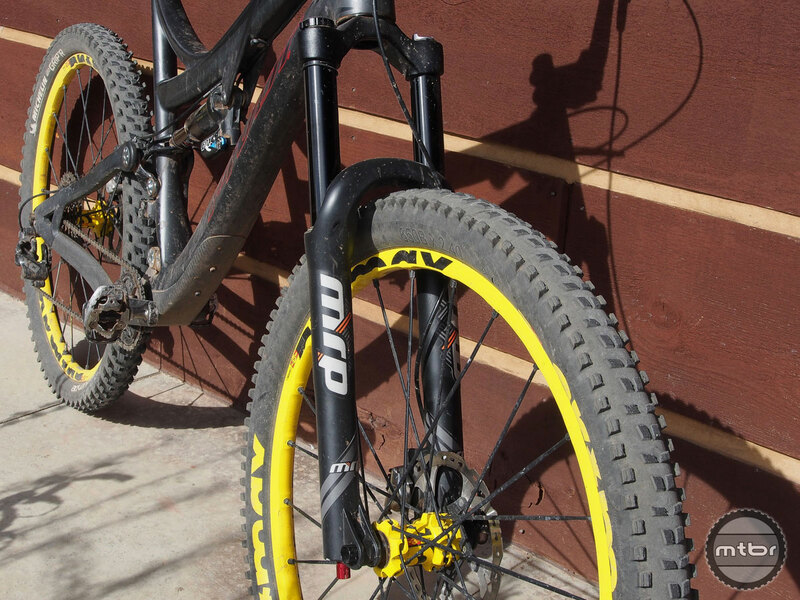 Here’s our first test of this pump.